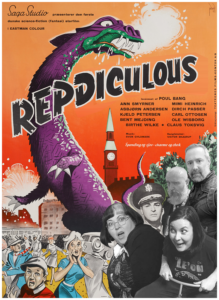 Gretchen, Rachel, Martin and Kyle get schooled by Reptilicus enthusiast Jim Cirronella! If you’re looking at this episode title and thinking to yourself “wait a minute… didn’t they already talk about this flick? ?” the answer is YES! 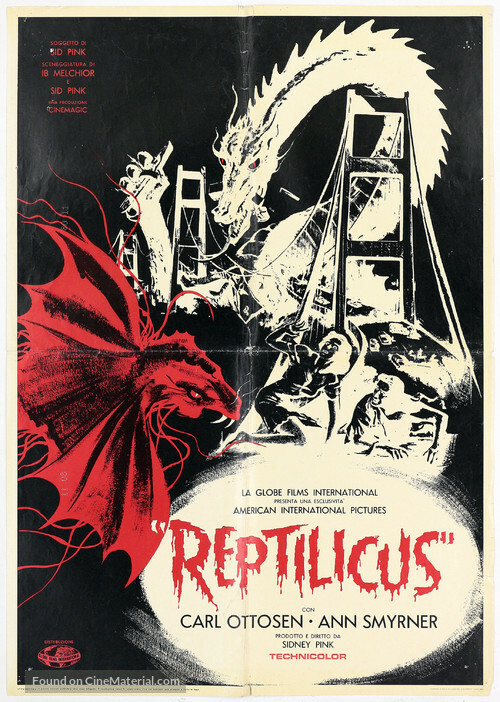 But as it stands, I was coerced into asking So yeah… we didn’t like REPTILICUS the first time around and a friend of mine needed to school us on the film’s background, which is honestly what we want to put forth in our discussions. So we said yes. 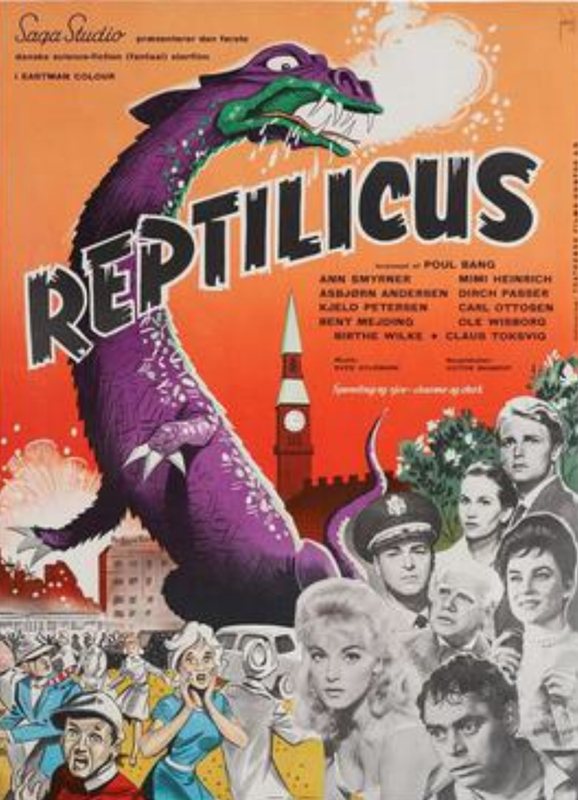 This episode’s special guest is a friend of the Kaijucast and the manager of Celebrity Icons, Jim Cirronella, who has a profound amount of respect for Reptilicus’ producer Sid Pink, and has even entered into business with him by acquiring the license to release his own Reptilicus figure. 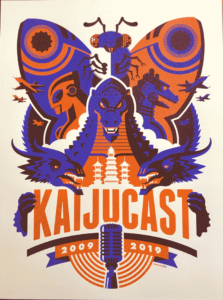 You too can rep the Kaijcuast out in the real world. 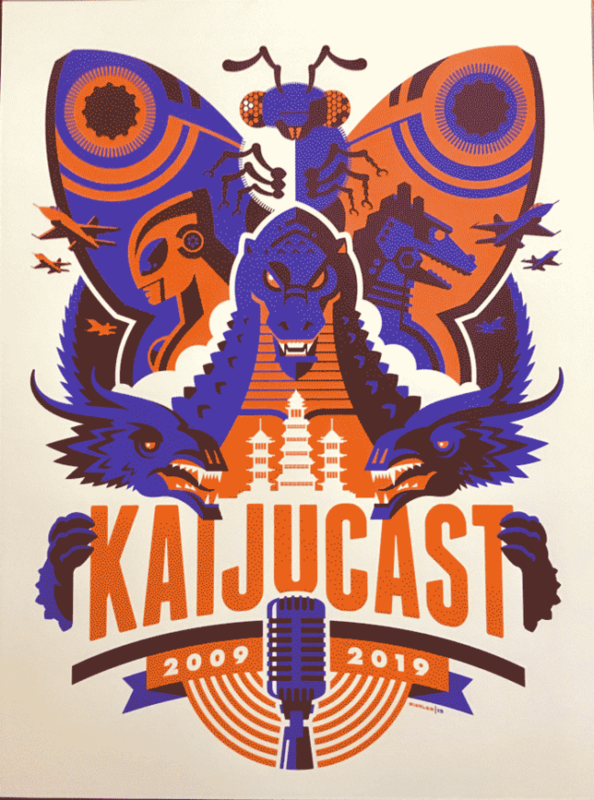 Get your hands on the screen-printed Kaijucast tenth anniversary poster by Mondo Poster artist Tom Whalen – available and shipping now! 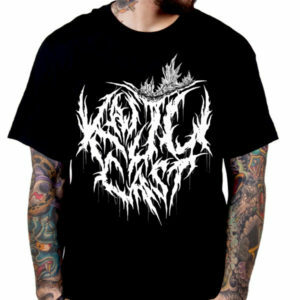 Get yer pre-orders in for the first entry in our T-SHIRT OF THE MONTH CLUB, people – it’s our sick Death Metal Kaijucast logo design by Gruesome Graphx on a black t-shirt (pre-orders close in April and ship in May)! The vast forces of Nature, apparently, exist in harmony and balance. Then, one day, this order of things suddenly becomes turmoil! 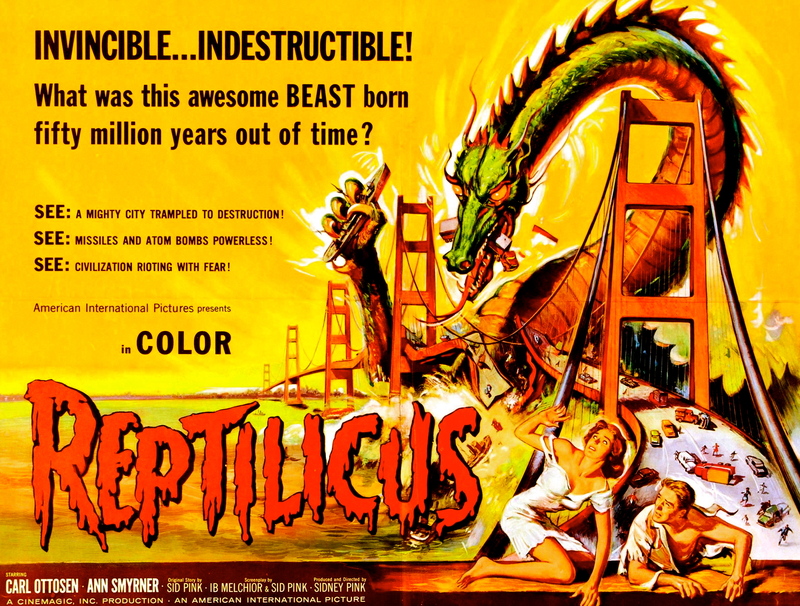 Strange, gigantic creatures rise thru the Earth’s crust in an earth-quaking uproar…sea monsters attack the shores on the crest of steaming tidal waves…weird beings from outer space savage the Earth in a rage of inspired vandalism. As long time listeners know, I’ve been dying to dive back into this amazing series for some time now. Ultra Q (1966) is one of the genre’s most important building blocks and it just does not get covered enough! 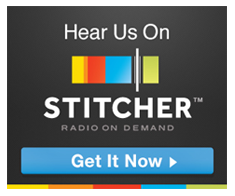 If you have not listened to episode 16 of the podcast, I would HIGHLY suggest you doing so. 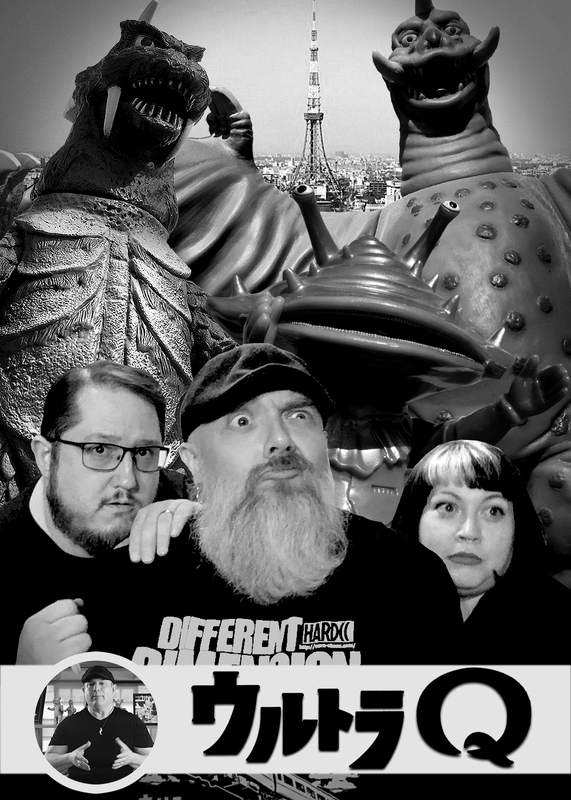 In that episode, I spoke with August Ragone, the author of Eiji Tsuburaya: Master of Monsters about Ultra Q at length – here’s the link to that episode. 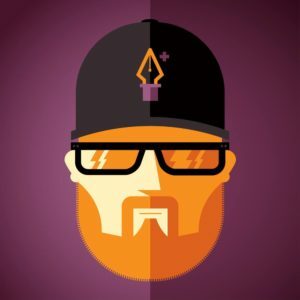 I asked August if he would give me a hand in covering one aspect of Ultra Q that we didn’t chat about eight years ago, so I am thrilled to have him be a part of this episode as well in our special historian segment! To discuss Ultra Q in a limited format is daunting, because honestly each episode really deserves to be inspected and dissected to understand the impact. But we don’t have that kind of time so what my co-hosts and I have done is choose two episodes each on which to shine the spotlight: DEFEAT GOMESS (episode 1), PEGUILA IS HERE (episode 5), BARON SPIDER (episode 9), KANEGON’S COCOON (episode 15), THE RAINBOW’S EGG (episode 18) and THE DEVIL CHILD (episode 25). Make sure to follow those links down below! Sill Available – get yours here! Congratulations, everyone – we did it! We made it through the anime trilogy. And man, was that tough. Gretchen came over to chat with me about this new film, Godzilla The Planet Eater (2018). David and Kyle recap the rest of their trip to the land of the Rising Sun earlier this month. 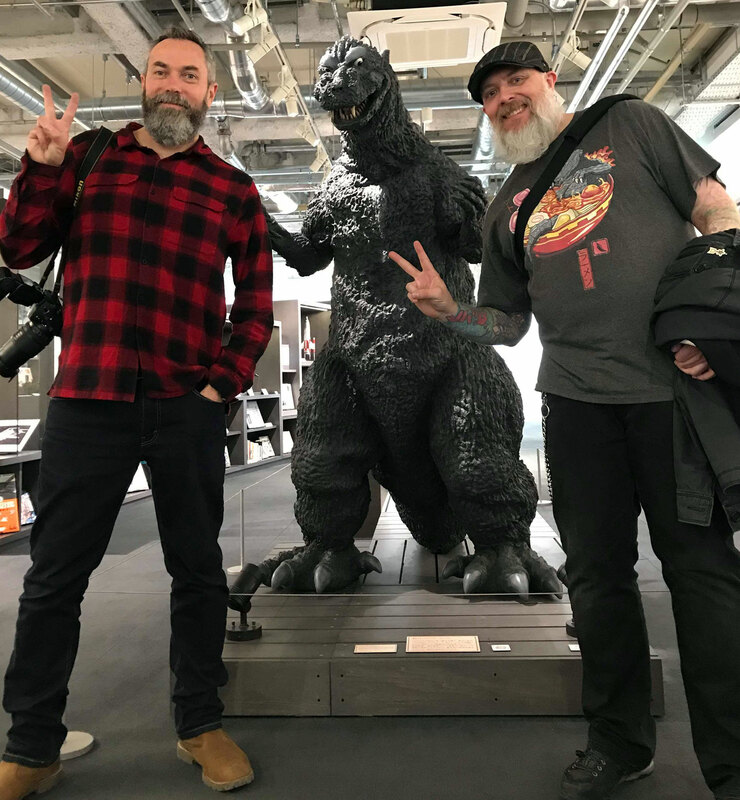 Another episode to wrap up our adventures in Japan. In our last episode, we talked about our Hokkaido and the first half of our time in Kyoto. For this episode, we flesh out the remainder of our trip, now that we’ve returned to the US. Part one of our adventure can be found here. 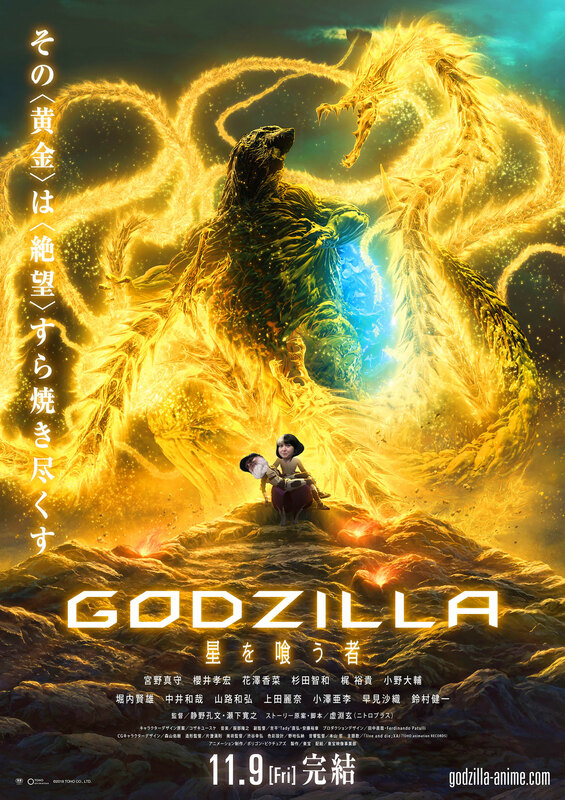 As we mentioned in the last episode, we were in Japan for a two week vacation, and while most of what we did has no connection to Godzilla or his rubber suited foes, listeners traveling to Japan for their own excursions might be interested to hear about some of the shopping we did in Tokyo or especially our trip to Sukagawa in the Fukushima prefecture in order to visit the Tsuburaya Museum – complete with the full Shodai-Goji suit sculpted by Yuji Sakai and used for a short that you can only watch in the museum, which was awesome and we cover it pretty exhaustively in this episode. In fact, this is much less like a “Mini-sode” since this chat clocks in at about two hours – but look at all of the stuff we talk about! Make sure to check out David’s album on FB here!